I am an actor and singer based in London with a passion for film & comedy. I have performed at venues across the globe including London, Germany, Italy & Asia. My most recent venture was playing Lady Beaconsfield in Jekyll & Hyde at the English Theatre, Frankfurt. 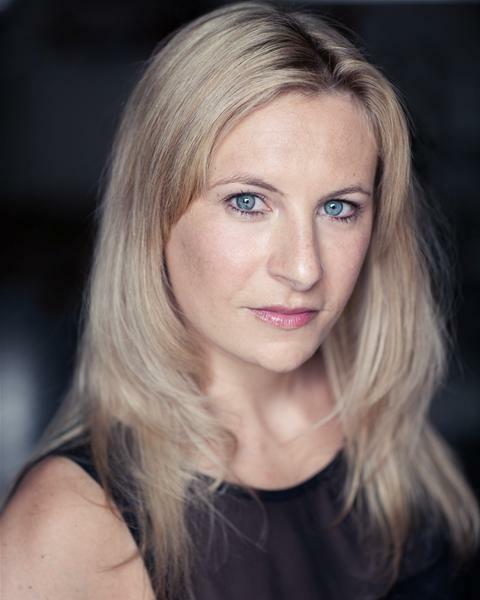 Other credits include Lady Rayburn in Salad Days at the Bath Theatre Royal, Andrea Leadsom in Brexit the Musical, Edinburgh Fringe, David Ian's production of The Sound of Music, Priscilla in King of Rock & Production Singer for Royal Caribbean Cruise Lines. You can also find me role playing across London, doing regular murder mystery gigs across the country, as well as other improv and corporate work.